Forum topic: What is this antique object? 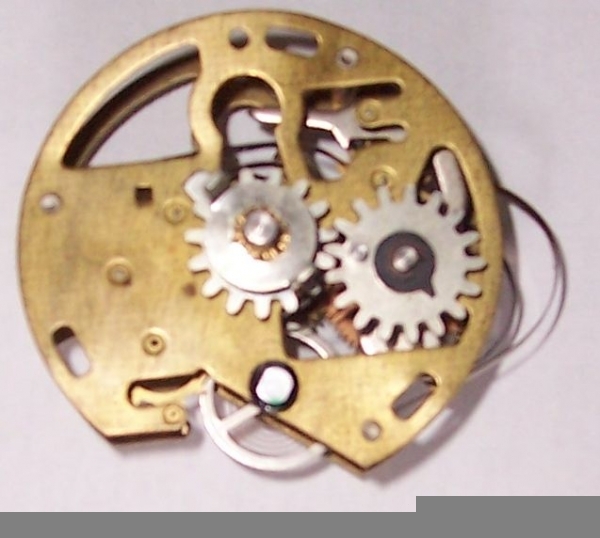 Its a clock component. Have it any serial number or maker!s mark? How large the size? I find this antique item in my grandfather house. What is this?